This was our first retail campaign for Nike. 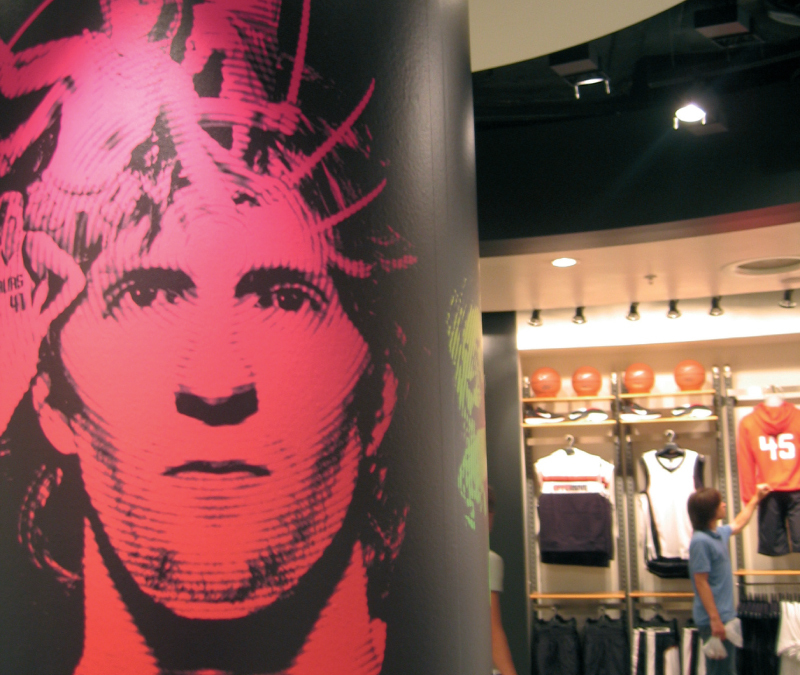 The creative was implemented across a wide variety of print and retail items, including posters and window displays. 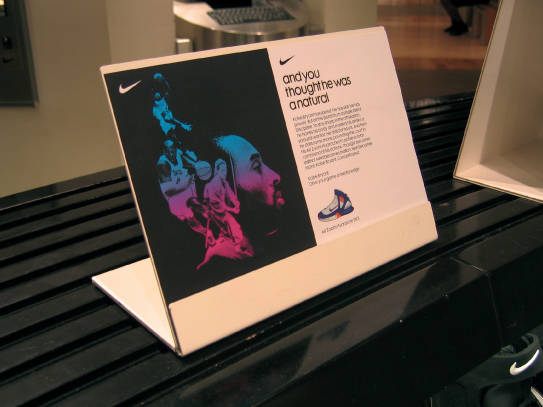 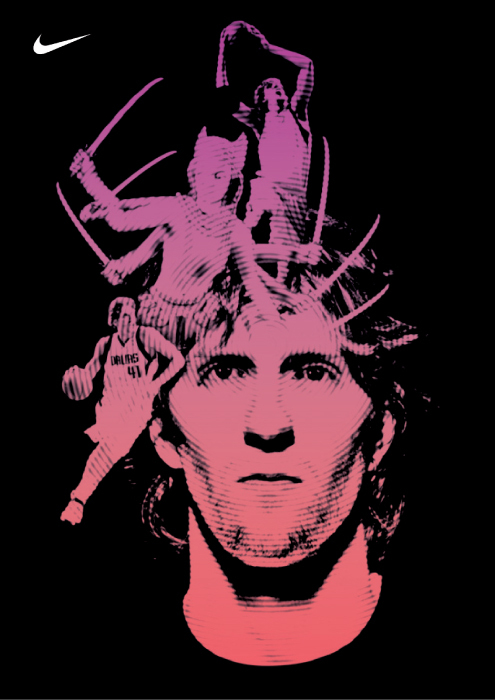 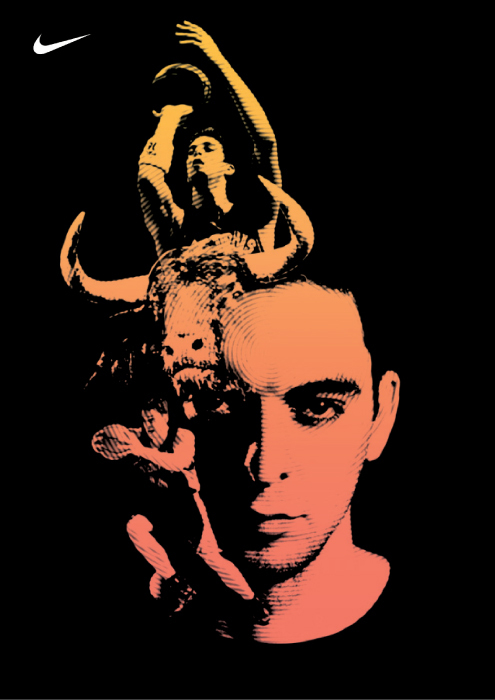 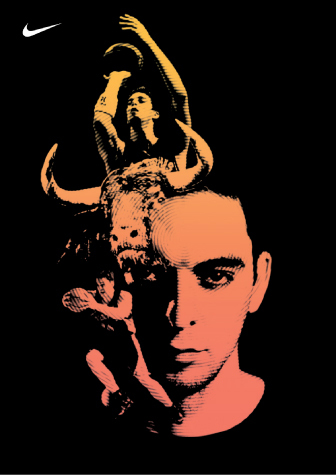 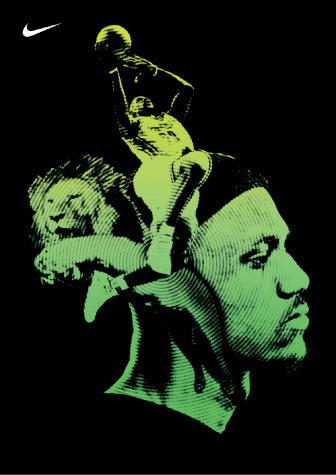 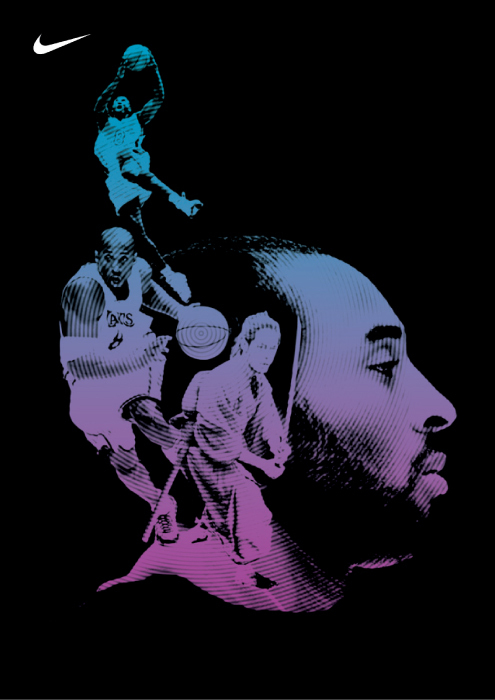 The visual approach is based around images of key Nike basketball players and the design work was screen printed using fluorescent colours.